Balloon Decorators of the Year for both 2004 and 2008! If your organising a corporate occassion it's important to create an event that will promote your company or theme. 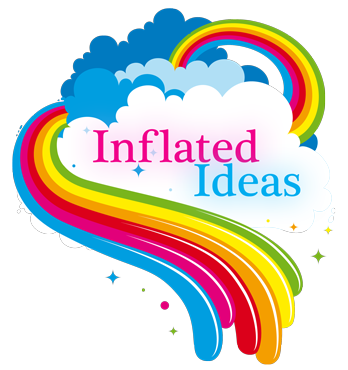 At Inflated Ideas we pride our selves on our artistic talents and design creativity. Corporate events can designed and themed to your specific requirments, using colour and design we will work with you to make your event a success. Designs may include themed table decorations, archways, stage or entrance decor. 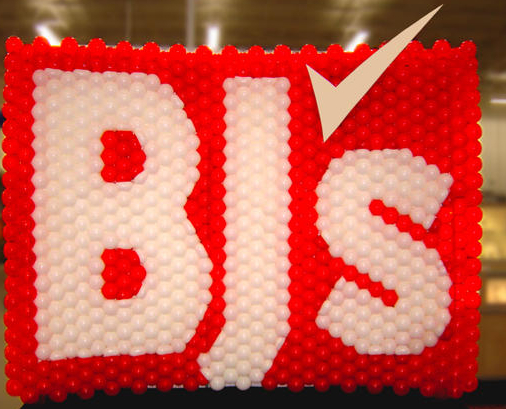 If you need your corporate logo to form part of your decor, no problem! Our team will create a stunning balloon back drop to include your company logo or chosen design and incorporate this within your venue decor. We have created corporate decor for many companies and famous faces.